Airport officials will require respondents to meet all mandatory qualifications outlined in the RFP document and adhere to all deadlines. The proposals must be responsive to criteria including a satisfactory financial offer, design requirements specific to the airport environment, respondent team qualifications, local participation and financial feasibility. 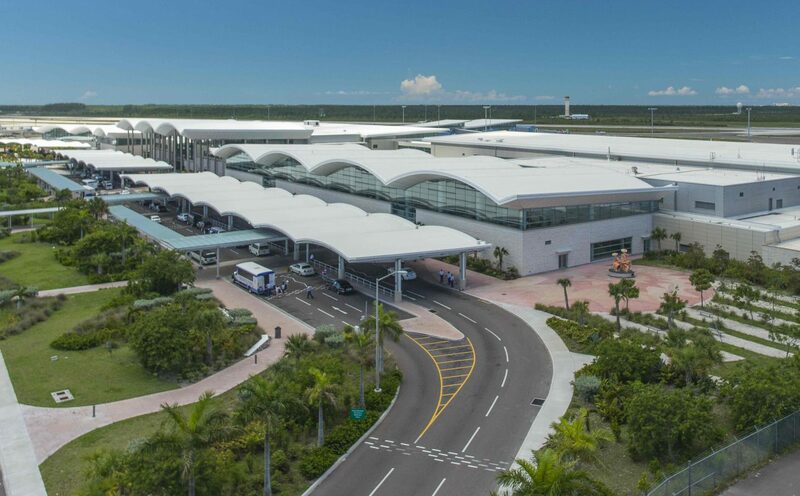 Persons interested in learning more about the RFP are asked to email LPIAAirportHotelRFP@nas.bs for more details.